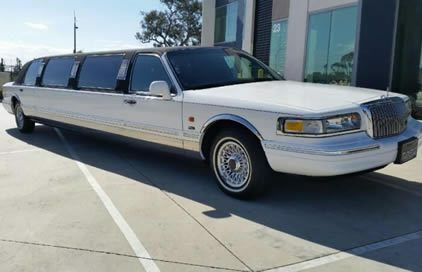 Decked-out stretch Hummers with all the trimmings aren’t for everyone. 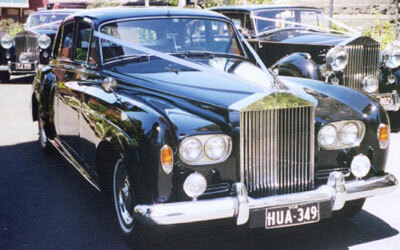 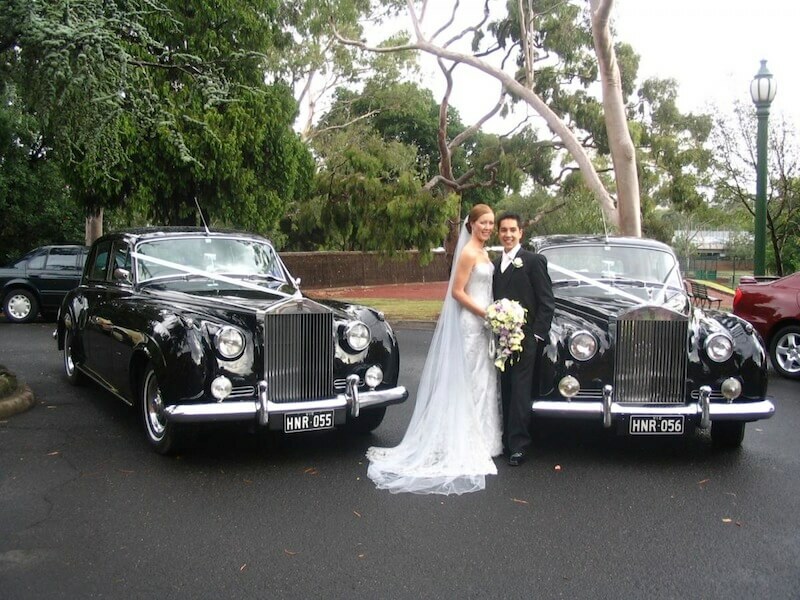 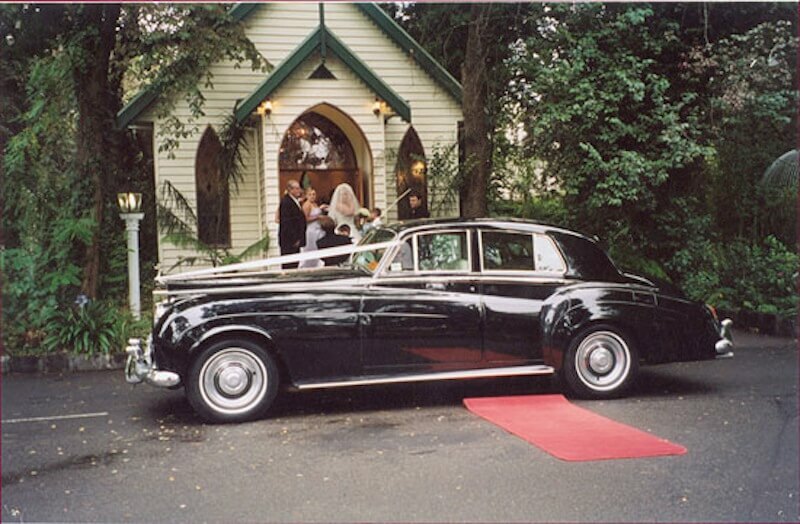 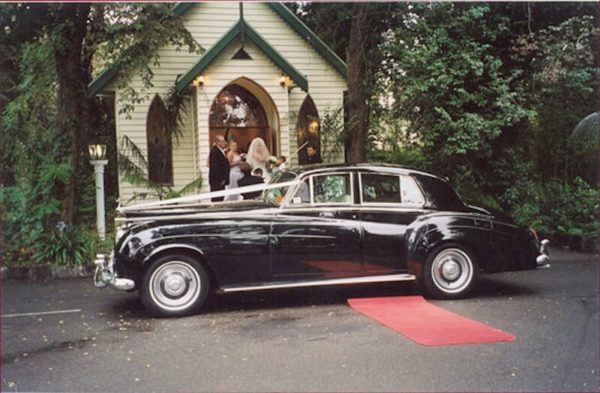 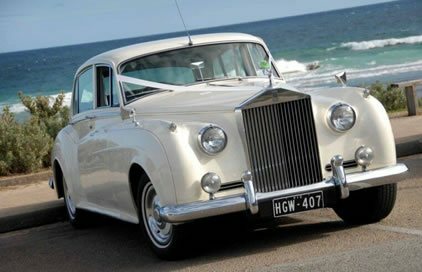 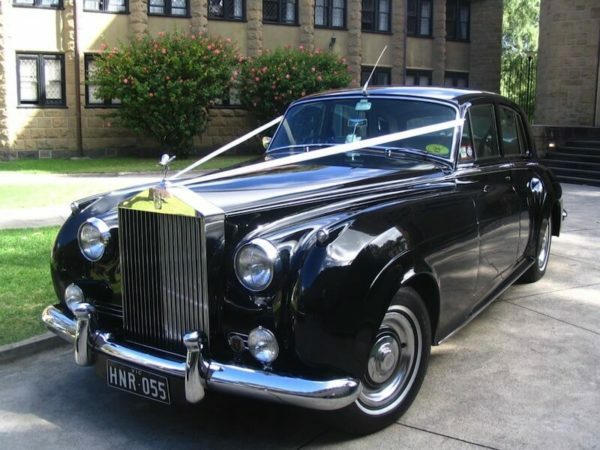 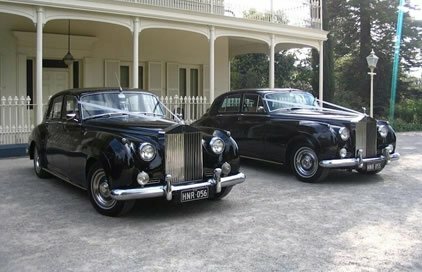 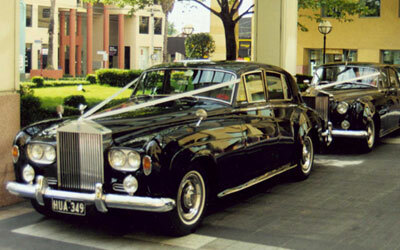 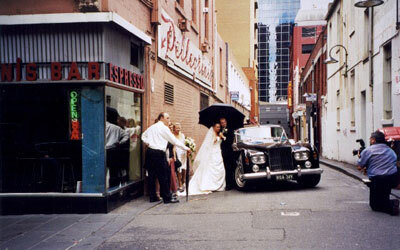 If your preference lies in vintage styling, you’re in good hands at Exotic Limo. 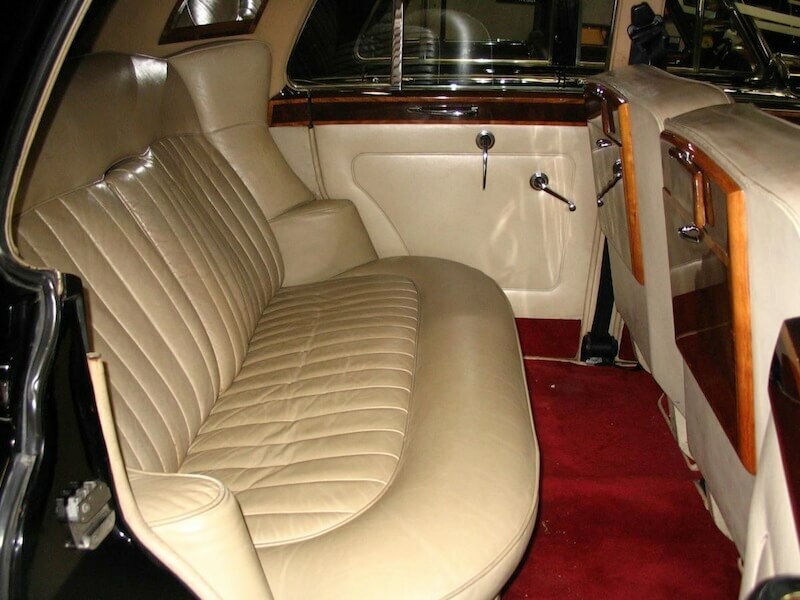 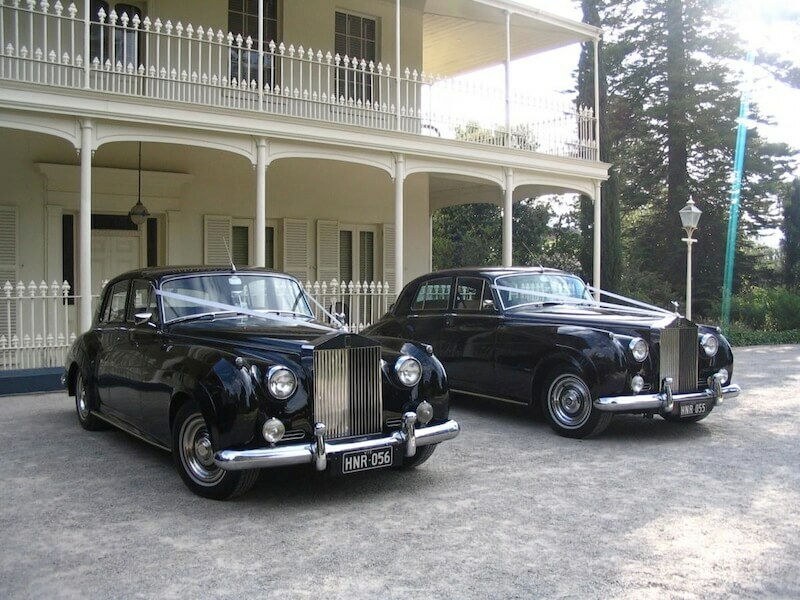 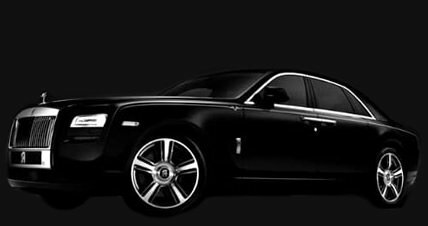 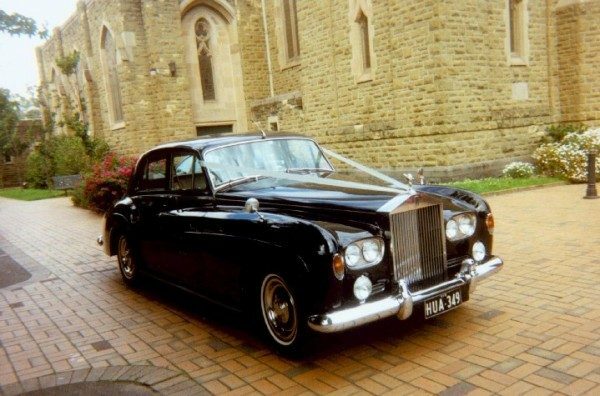 Making a huge mark in our vintage and classic collection of limos are two identical Rolls Royce Clouds; both in polished black with the softest leather interior and air conditioning for your total comfort. While older in the tooth, they’re not delivering any less than their youthful counterparts, either! While there are no plasma televisions, they have most certainly been fitted out with their own form of luxurious extras. 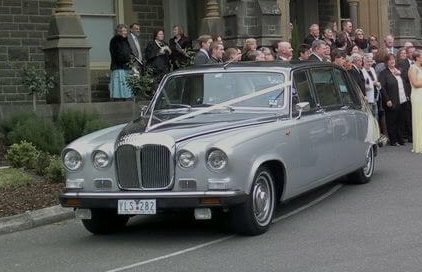 Available to hire individually or as a pair (perfect for a wedding celebration), either way you’re bound to be impressed by the outstanding service that you receive, too.  We go above and beyond for each and every one of our clients, ensuring total customer satisfaction time and time again.